​Frank Kitchen is known as “The Life and Leadership Connoisseur.” He is a Motivational Speaker, Author, Emcee and Benefit Auctioneer. 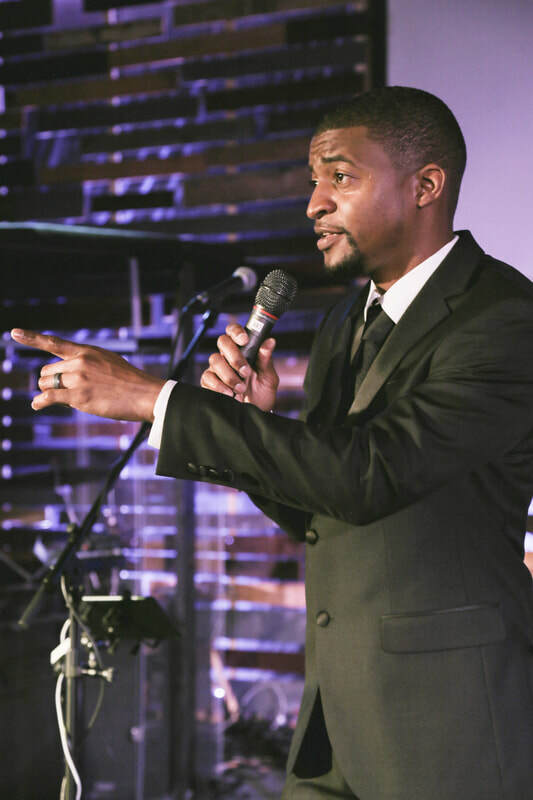 He has been blessed with the opportunity to work with major corporations, schools, colleges, universities, professional associations, non-profits, conventions, conferences and civic organizations in the United States, Canada and Australia. Recognizing his passion for servant leadership, his family, friends, and students, Frank left his college position to pursue the exciting career of a fundraising auctioneer, motivational speaker and business owner. 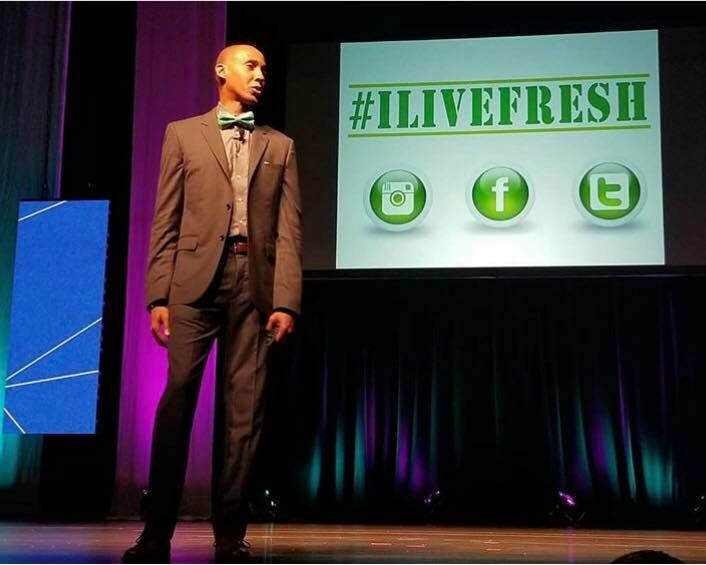 He is now teaching nonprofits how to engage, excite and inspire donors and create a FRESH event! 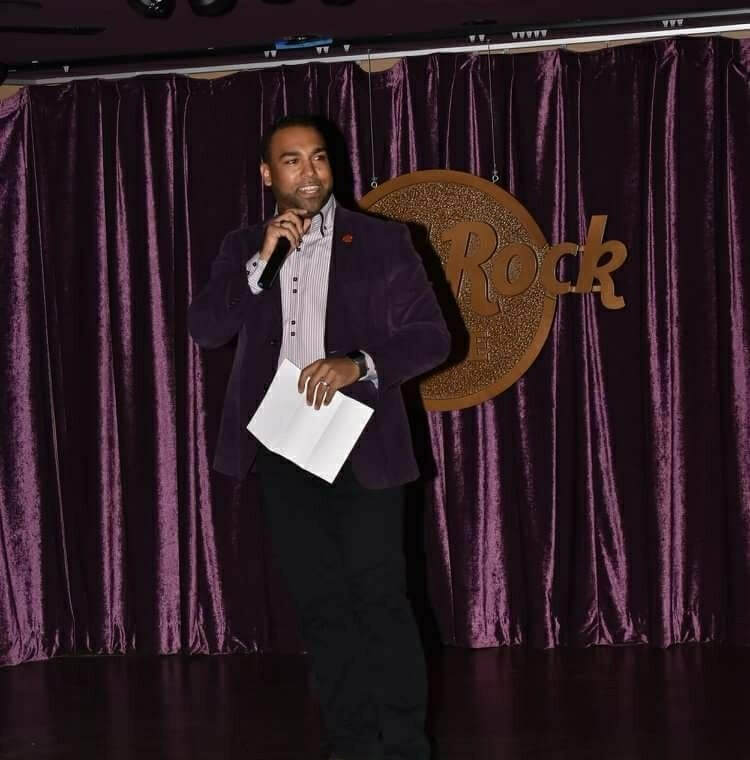 ​Jonathan Blair has over 12 years of auction experience, coupled with his background in entertainment, he is the perfect addition to your next event. His unique experience in adopting a sibling set through foster care gives him a profound understanding that fundraising events aren't just about an organization, but also about the lives they affect. Nominee graduated from Columbia College with a Bachelor of Arts (concentration in acting). She has followed her passion for the arts for years building and long list of successes in the industry with the Grammy Foundation and MusiCares. Nominee is passionate about giving back to her local community and she can be found helping Swing Fore Student Excellence as a fundraising committee member, Stem Expo committee member, or working on behalf of the NAA by receiving proclamations for National Auctioneers Day from the Mayor of Wheaton, ILL.
Naomi T. Lewis, PMP is a Benefit Auctioneer, Speaker, Fundraising Strategist, and Master of Ceremonies. She is the expert to call when you want it done right! Naomi has an extensive project management background, holding a certification as a Project Management Professional. She provides strategic coaching and consulting to help your organization execute successful fundraisers. Not only does she bring results that improve the bottom line of your organization’s financial statement, she also creates an experience where guests eagerly anticipate the next event. Naomi is committed to making a difference in the world through philanthropy! ​Dan Newman is a professionally certified auctioneer and founder of Alaska Premier Auctions and Appraisals LLC, having graduated from the Missouri Auction School, the “Harvard” of auction schools. Dan is also a certified personal property appraiser and member of the Certified Appraisers Guild of America. He has over 12 years of broadcast TV and digital media marketing expertise that he uses to help market his auctions. Chamber’s Young Professionals Group as the events coordinator chair. husband to his fantastic wife. 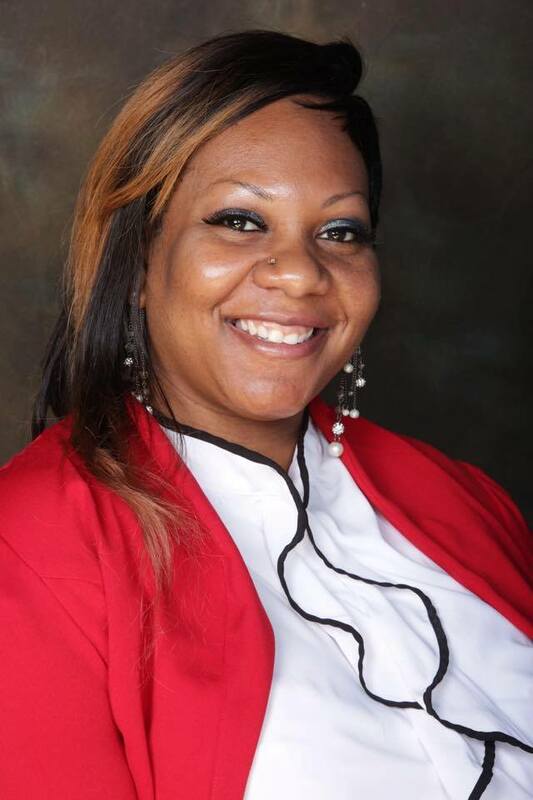 TiWanna A. Kenney, BAS, TK, is the owner and driving force behind Astounding Auctions & Fundraising Strategies. 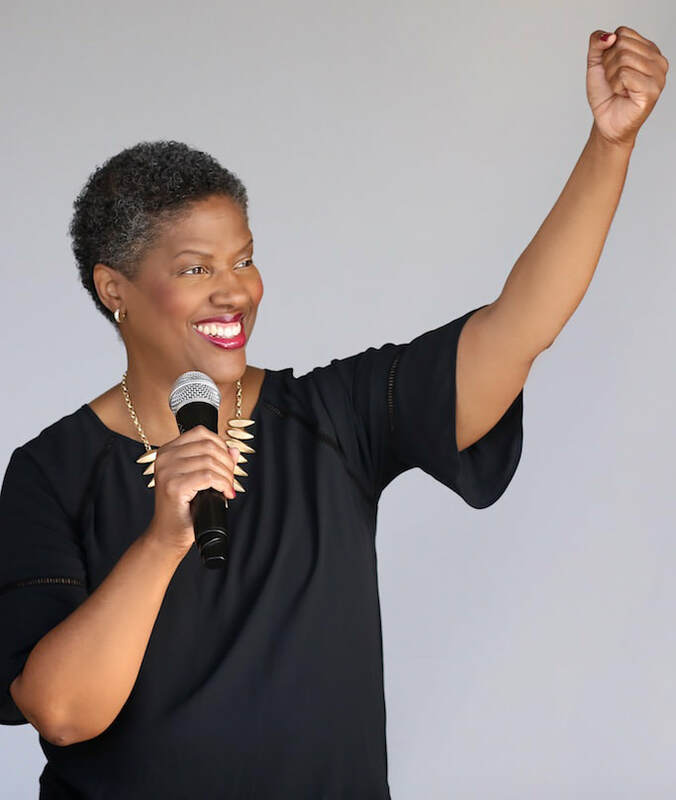 She’s the first and (currently) the only African American woman to earn the Benefit Auctioneer Specialist designation, which makes her an expert in fundraising auctions. 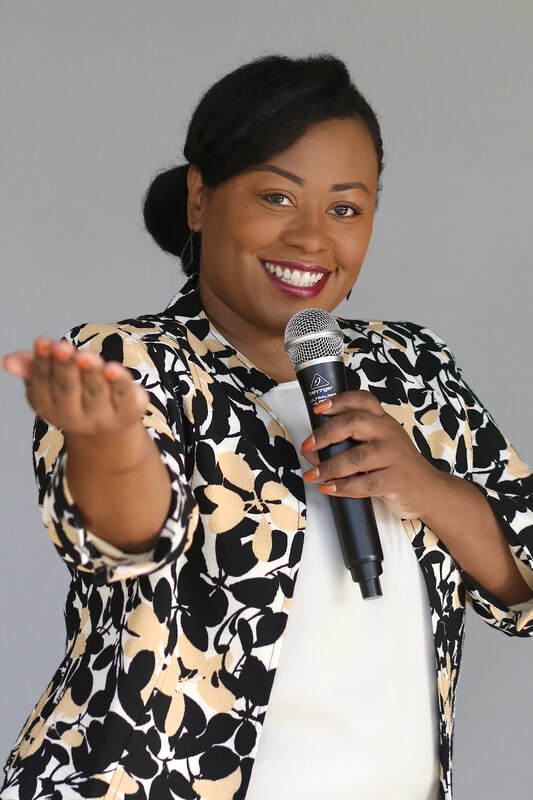 Ever passionate about supporting the work of non profit organizations, she regularly speaks at the Association of Fundraising Professionals meetings across Texas. TK’s background in community relations, leadership, and the financial industry makes her an excellent consultant. Operating with a mix of altruism and charm, she believes everyone has the ability to make an impact in the world and she has assembled a top-notch team equally determined to change lives. ​ This is where Passion Persuades! 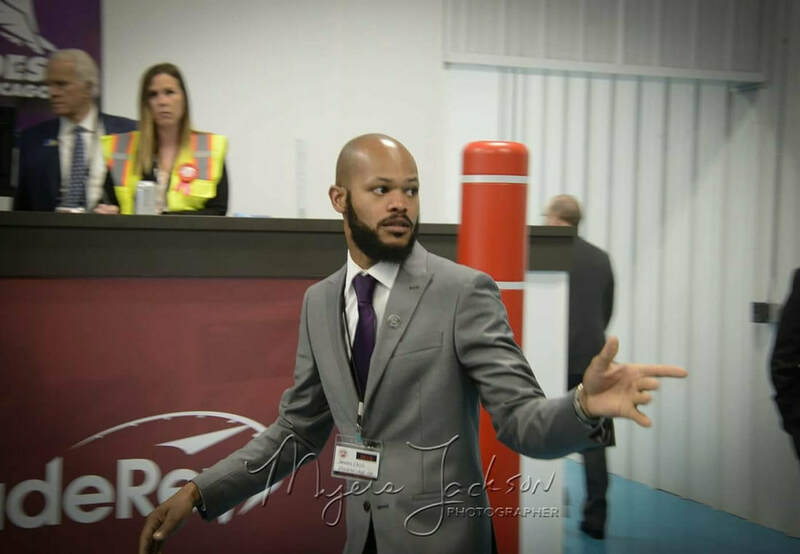 Devon Chin is a Professional Auctioneer and founder of Bid Dawg Auctions. He started his auction career as an auto auctioneer and expanded his talents to include fundraising auction services. Devon attributes his high energy to his strong desire to help his clients succeed. Devon's goal is to gain the most profit possible for his clients while executing on a shared vision.